One word to describe this movie; AWESOME! Way too awesome! Many would have very high expectation of this movie including myself, and I’m sure in the end, everyone would not be disappointed at all. I came in to the cinema with hope, and I left with satisfaction beyond my imagination that a movie comprises of many superheroes which would creates some sort of complication delivers successfully in the end. 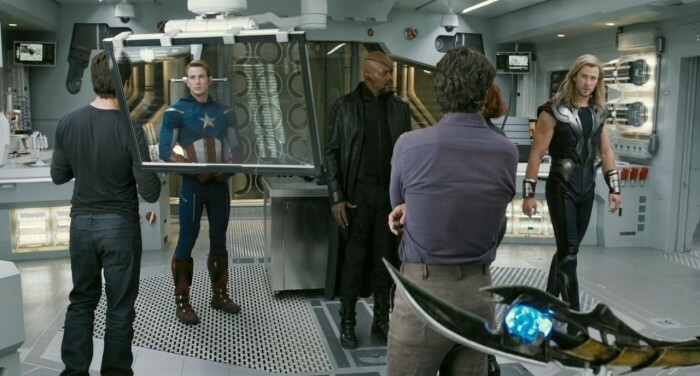 The Avengers, to the movie itself as well as to the superhero characters involved in the movie, you rocks! I get to watch it today, on its first day of showing here in Malaysia which is released a week earlier than its official release in United States. Ahh, it’s one of my most anticipated films of the year. 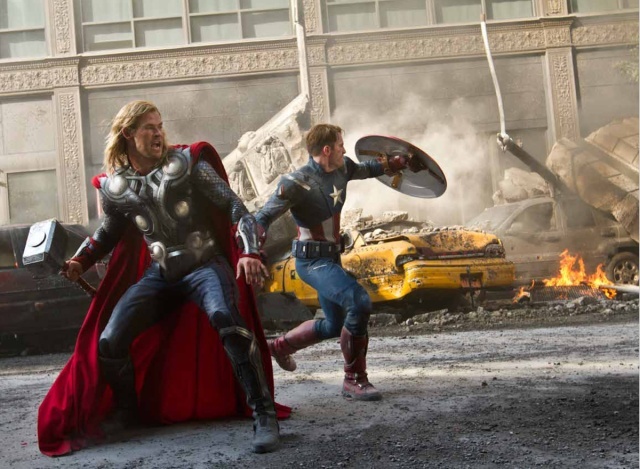 It is actually a very good idea of bringing many of the famous Marvel’s superhero characters into a single film. By doing this, the movie receives incredibly high popularity, which gets most people talking about it months before its release to the big screen. I believe this movie would gross huge amount of money, and could easily topple down ‘The Hunger Games’ as the most successful film of the year as of current. It’s a truly satisfying to the Marvel fans and even to ordinary movie-goers and is an incredibly fantastic superheroes film that easily overshadowed the previous Marvel’s films that has only one superhero on each. 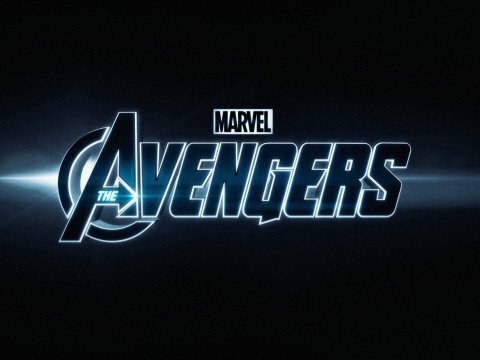 This time, Iron Man, Captain America, Thor and The Hulk in which previously these characters have their own movie(s) joined hands together with Black Widow and Hawkeye to form a team called the ‘avengers’ up against Loki, a demi-god who came from Asgard (brother of Thor) with intention to rule the world. It seems that he hasn’t finish his evil plan from the ‘Thor’ film, and he is back with much more emphasis on his character as the main villain in ‘The Avengers’ film. The collaboration of all of them together creates some sort of spark, that ended up in some clashes and misunderstandings, some funny moments, and also for greater forces in the end on dealing with the evil armies in the film. 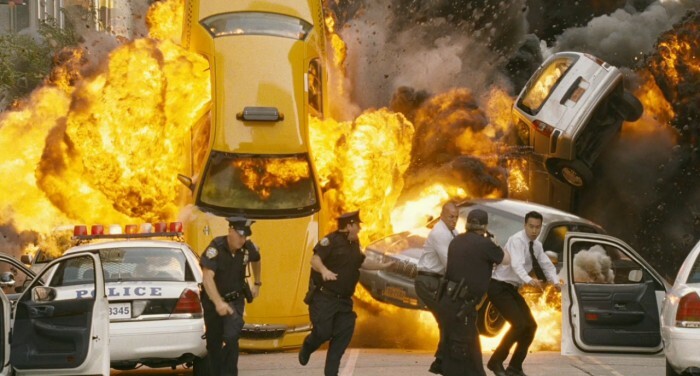 That kind of spark is a good thing, and the film delivers that amazingly well. I didn’t came to just see how great each of the superheroes are, but also on how good can the ensemble cast performs, individually and in a group of the avengers. I am not disappointed on this aspect as well. The main casts did very amazing job with convincing performances. Ahh, but among all the avengers, I find the Black Widow to be the weakest and the Iron Man to be the strongest with his powerful suit. Ahh, you won’t see only serious and angry side of The Hulk from this film, as this character would gives you some funny scenes as well. Well, people said Captain America portrayed by Chris Evans is the most handsome among the male avengers, and I have to agree to that statement. Hawkeye is not the best in battle, but the way he shoots his arrows looks very cool. 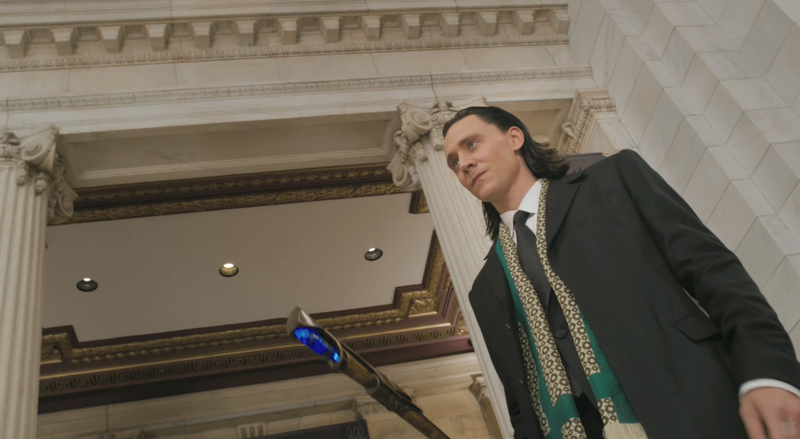 For the villain, Loki, I think he should be more powerful in this film. In the end, his evil plan is overshadowed by the huge and powerful armies sent by him which turns out to contribute more challenges to the avengers. But I’m glad that Loki is given quite a great emphasis on this film which is quite essential. 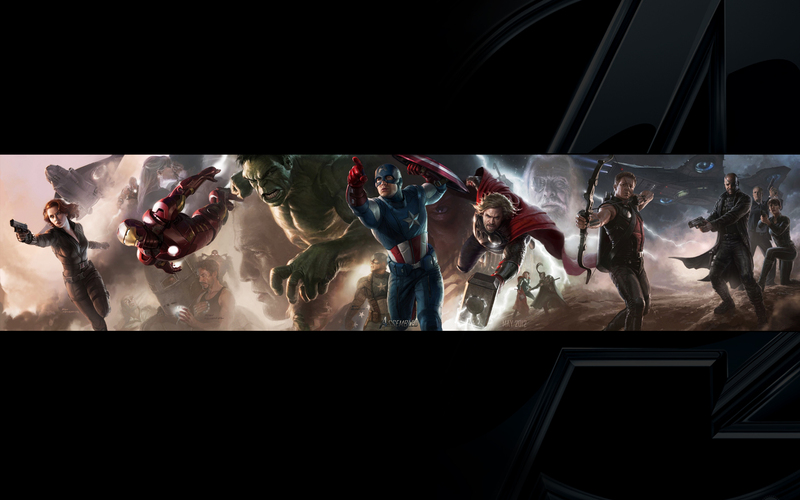 This entry was posted in Miscellaneous and tagged 2012, analysis, avengers, characters, exciting, fans, film, marvel, motion, movie, picture, plot, rating, review, screenshots, superheroes, the by vincentloy. Bookmark the permalink.